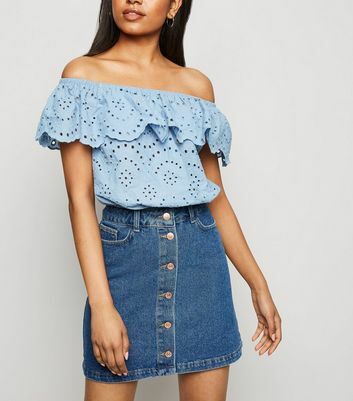 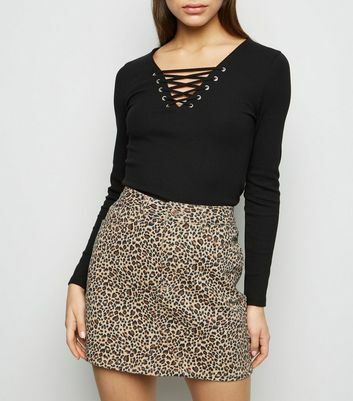 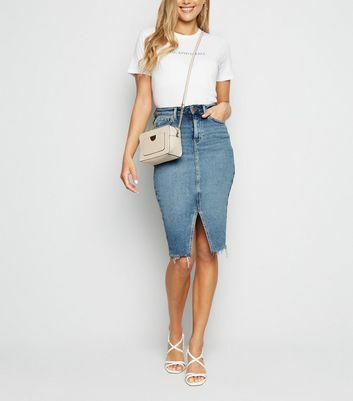 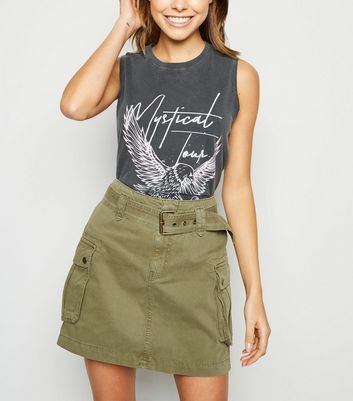 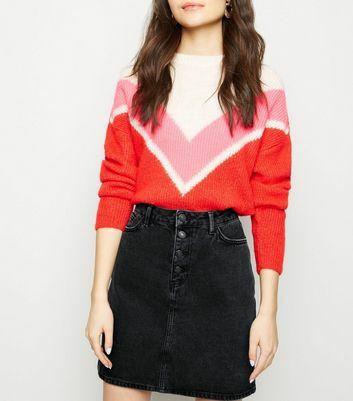 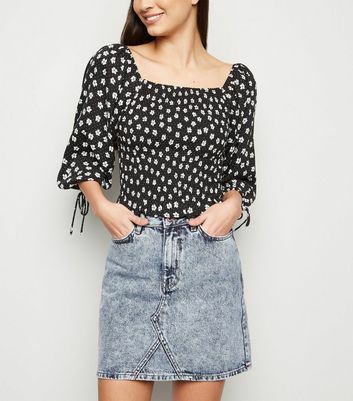 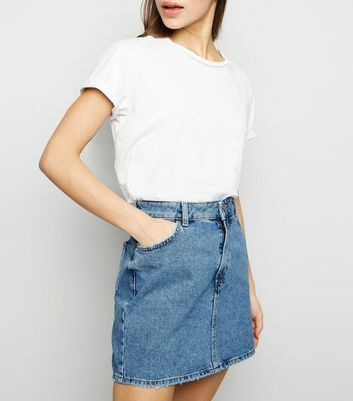 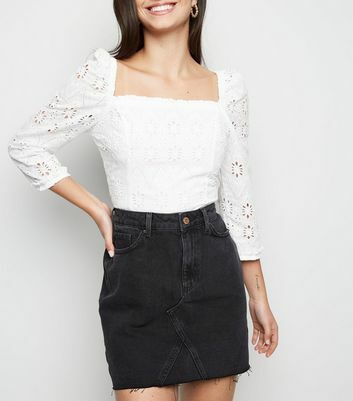 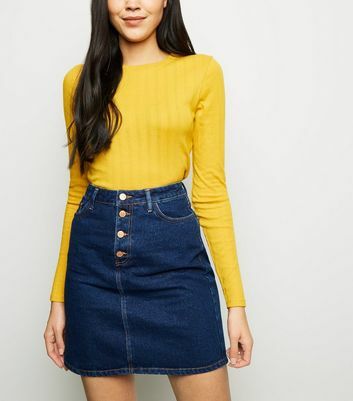 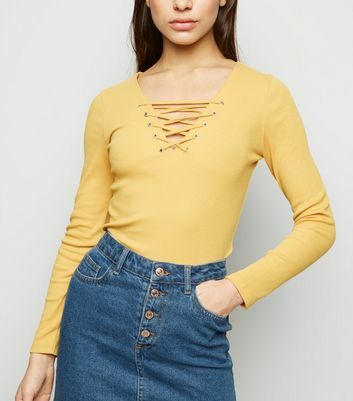 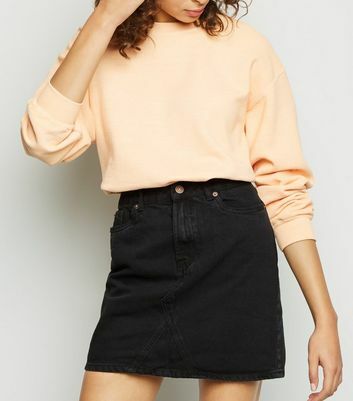 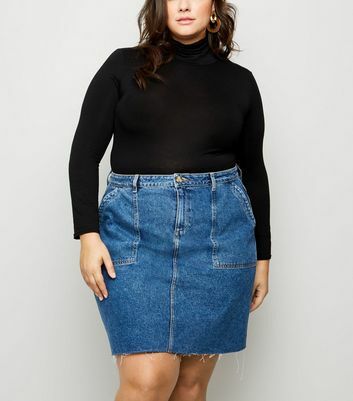 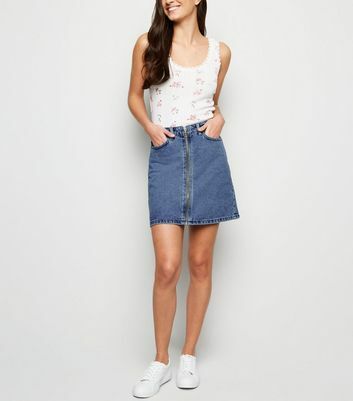 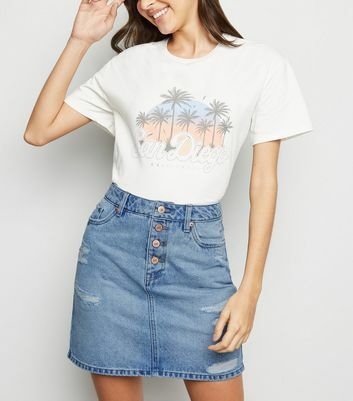 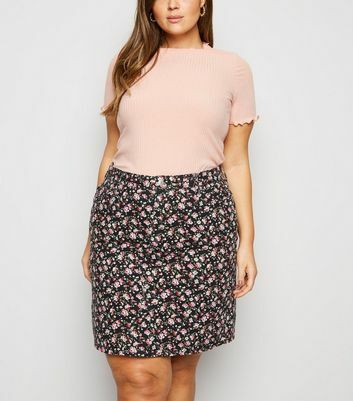 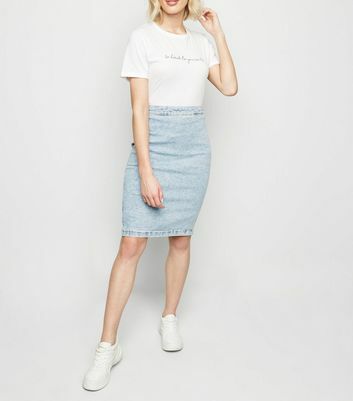 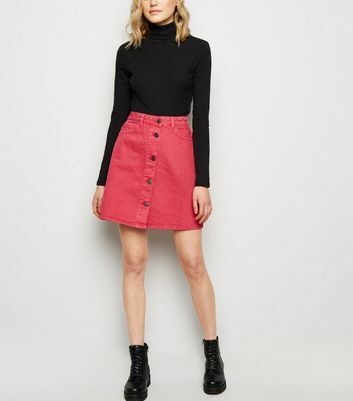 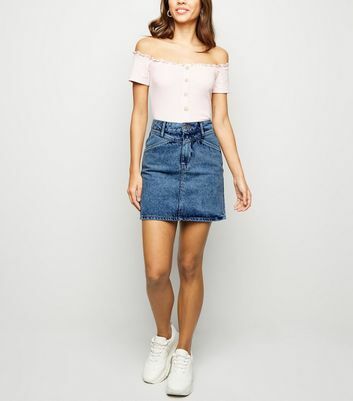 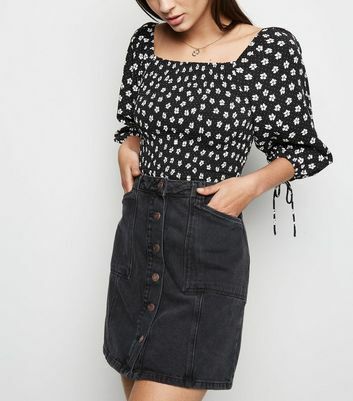 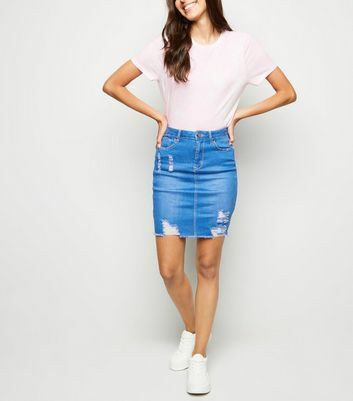 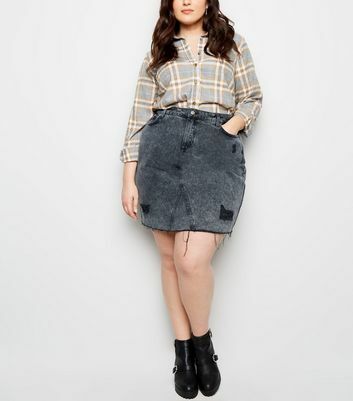 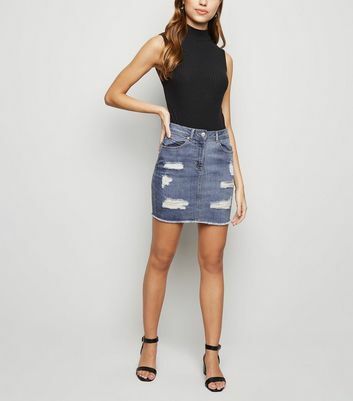 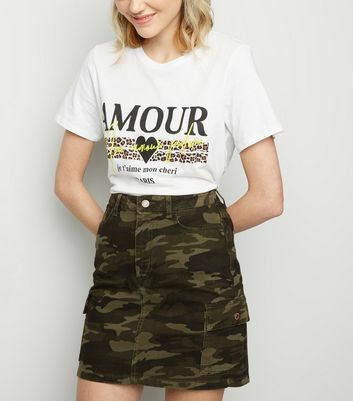 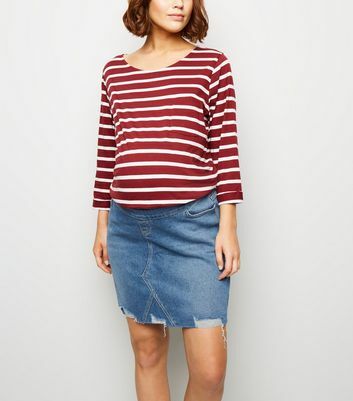 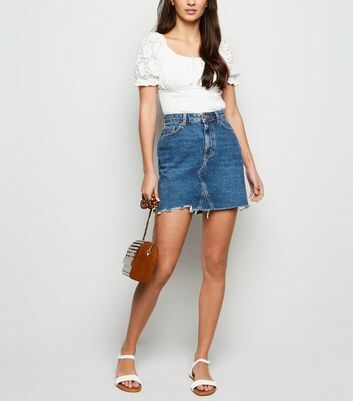 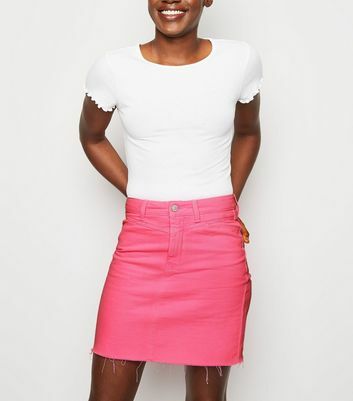 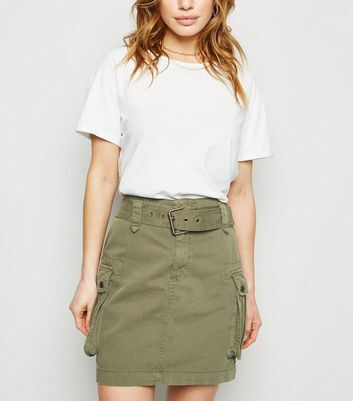 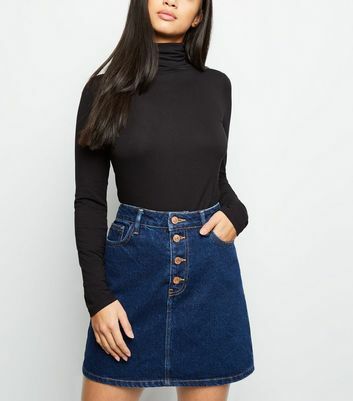 Pick up a stunning style staple from our range of denim skirts. 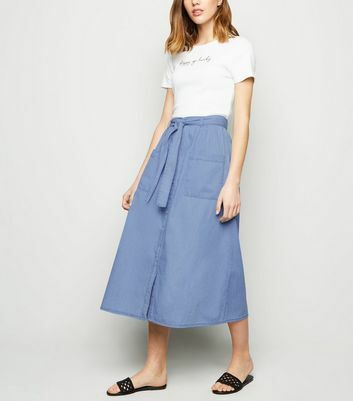 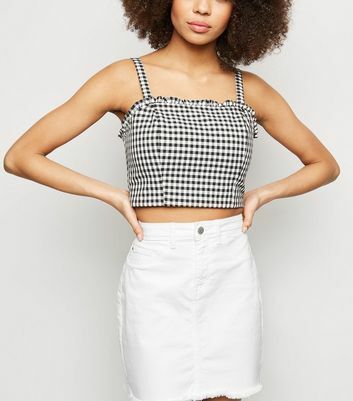 Keep it simple in a white denim skirt, cast a sleek silhouette in a denim midi skirt, or keep it pared-back in our black denim skirts. 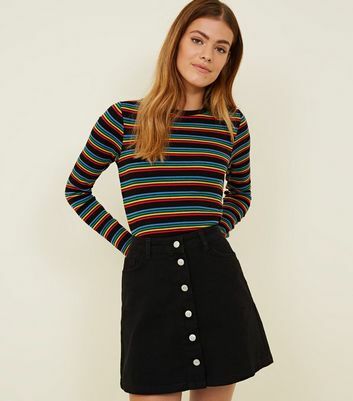 Whether you're shopping for a big night out or everyday wear, find your new-season favourites here.